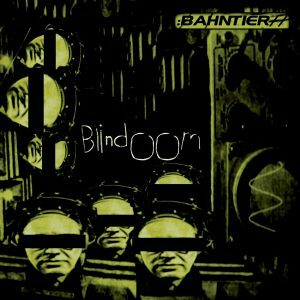 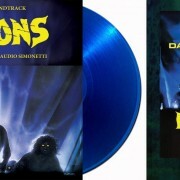 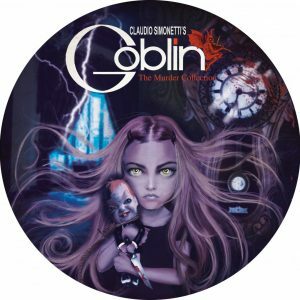 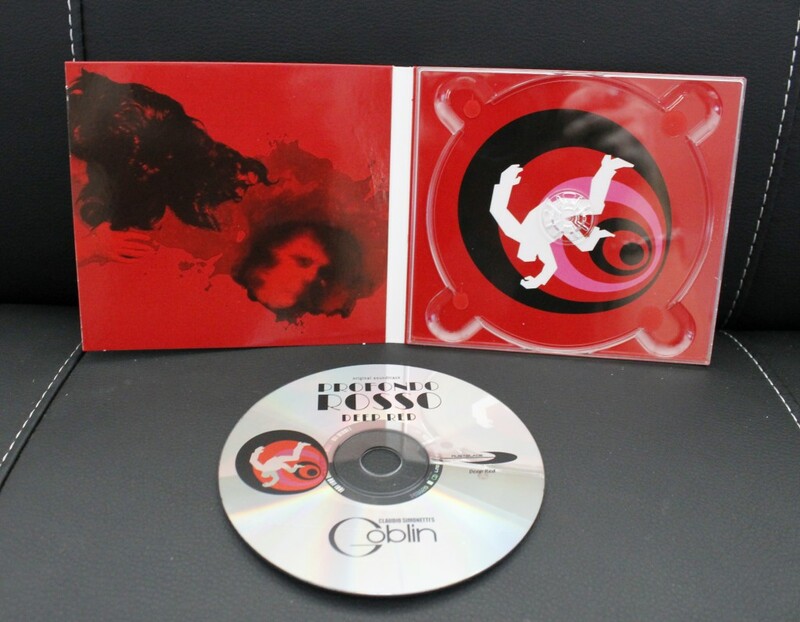 Coinciding with Profondo Rosso’s 40th anniversary, Claudio Simonetti’s Goblin celebrates this anniversary with a new version of the famous soundtrack. 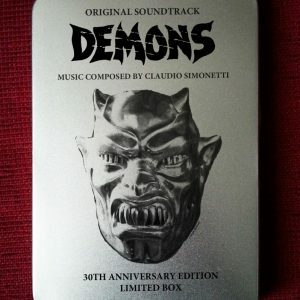 The incredible existential and atmospheric experience of Dario Argento‘s films comes from the merging of gorgeously crafted visuals with a soul tingling auditory experience. 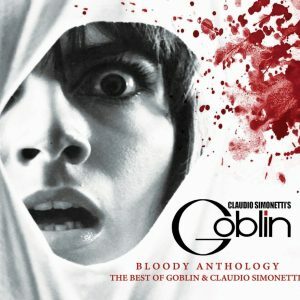 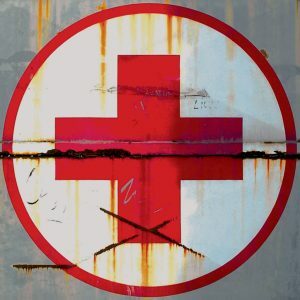 Once heard, Goblin’s scores are never quite forgotten. Profondo Rosso is no exception, characterized by its synth heavy sound and chilling central theme. Along with Suspiria, Profondo Rosso is perhaps Argento’s most celebrated film and a classic of the giallo horror subgenre in its own right. 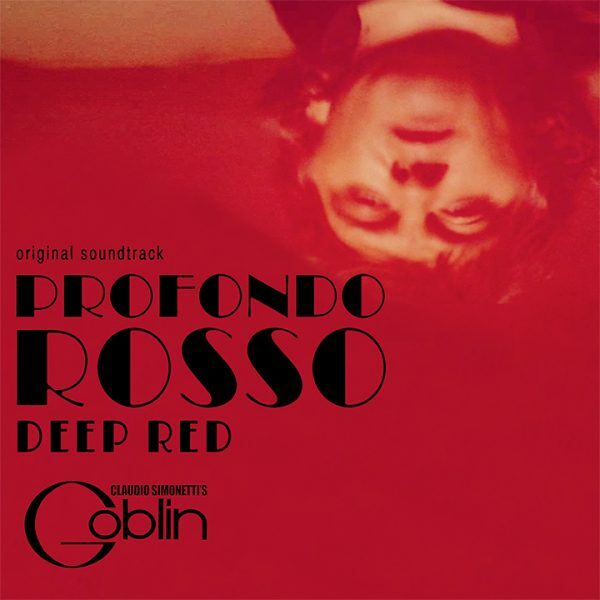 A surreal masterpiece from Dario Argento with a pounding score from cult prog rockers Goblin, Profondo Rosso ( Deep Red ) will leave you battered and breathless! 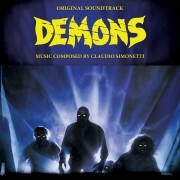 An essential! 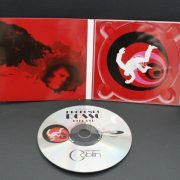 Special Digipack case.